Big Ben Parliament Creations (BBP Creations) has recently rebranded, changing its name to REVIGLiOS, and presented a new augmented reality application for the casino industry. BBP Creations has been working in the gambling industry since 1998 and with the release of the iDevices has started to develop B2B tools used by major global companies. REVIGLiOS has a huge experience, creating business applications for Apple Volume Purchase Program (VPP). Rebranding has become a logical step for the company as it expands its iOS segment in the industry with the release of the new AR gambling application. 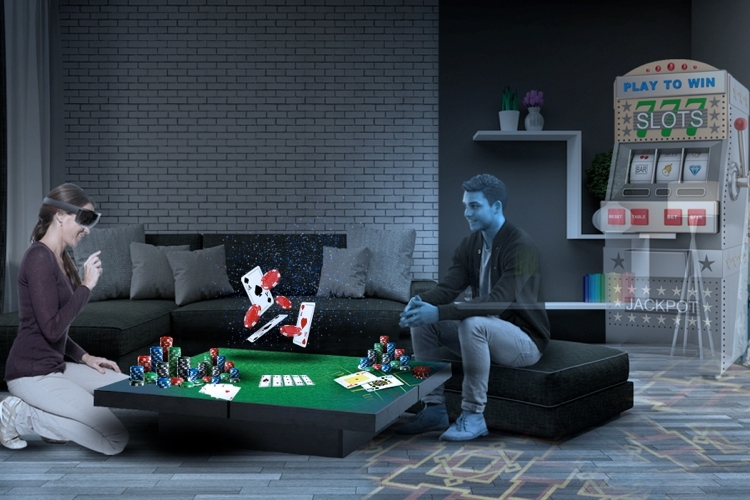 The application allows projecting AR holograms of gaming tables, slot machines, and other casino equipment or furniture on the interior. In such a way, owners of gambling houses will be able to choose appropriate hardware, and manufacturers will have a possibility to present their assortment in the best possible way.